Each year, almost 40 thousand people die prematurely due to air pollution, which is one of the leading cause of death in Odisha. Even after Odisha government has sprung into action to control air pollution, it’s still not helping as it should. Each Year Pollution Control Board of Odisha lists top polluted cities of Odisha but despite being the top polluters, these cities literally do nothing to remove their names off the list, risking lives of citizens. This Year too the list remains the same. And the worst part is the two smart cities of Odisha are too in the List. Yes! 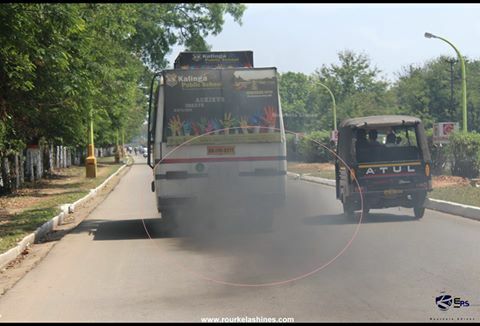 Rourkela and Bhubaneswar collectively contribute in polluting the air. Other major cities of Odisha are not far behind in the list too. Cuttack, Angul, Talcher and Balasore along with our smart cities are the top 6 polluted cities of Odisha. 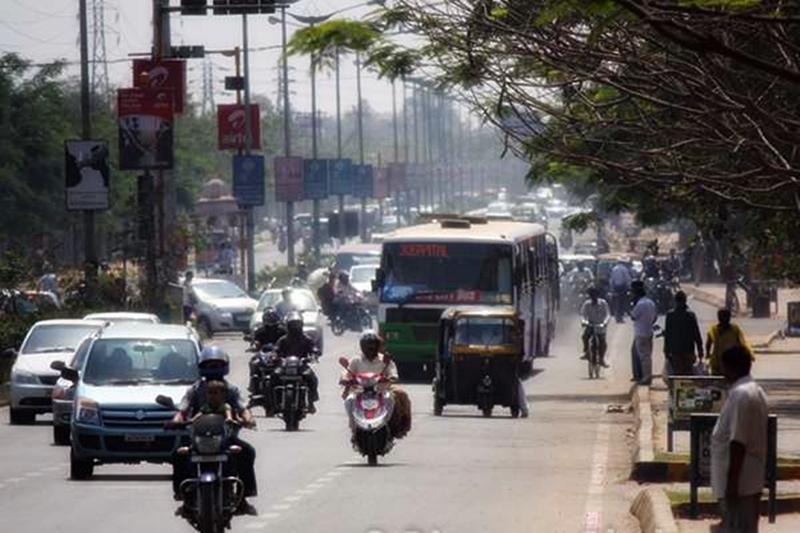 The contributing factor in polluting these cities is the increased number of petroleum powered vehicles on road. 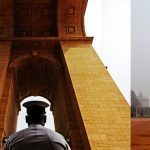 Despite a majority of people in these cities prefer to walk, cycle or choose public transport than own personal vehicles, the dependency on cars and other vehicles is on the rise in the cities due to which air pollution is increasing. It is good for our cities that around 60 per cent of people travel by public transport, cycling, walking and other sustainable modes of transport. But the six per cent of car users is a threat to the cities’ pollution levels. Well as of now Odisha’s Transport Division has been advised by Supreme Court and NGT to take some serious steps to encounter the increased pollution level. We do hope this time we will see some action in real life and not on paper only. Otherwise the day is not far when Odisha government has to implement Odd-Even System like New Delhi.